The first TIS national workshop was held in Adelaide 11-12 May 2016 at the Tandanya National Aboriginal Cultural Institute. The workshop was opened by Kuarna Elder, Stephen Goldsmith then followed on by long term advocate for the TIS programme, Professor Tom Calma AO. This really set the scene for such a wonderful range of speakers who provided participants with resources, information and ideas. But it was also a great opportunity for networking and peer support amongst the groups. World No Tobacco Day is an initiative run by the World Health Organization (WHO). The aim of this event is to inform the public about the dangers of using tobacco and aims to educate people about fighting the global tobacco epidemic. 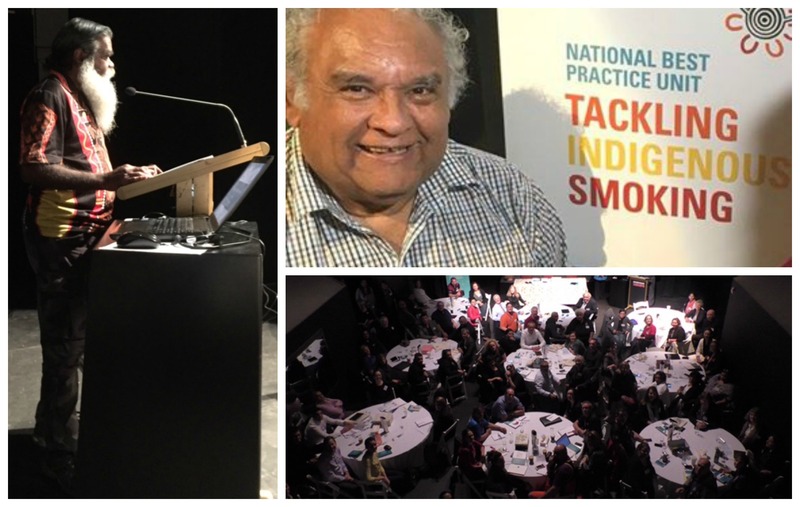 We would love to hear about any events you are hosting info@tacklingindigenoussmoking.com.au. We would be happy to promote through our Facebook page. Nearly 80% of the world's 1 billion smokers live in low- and middle-income countries. The full fact sheet can be found here.